Staying up to date with tax knowledge is no small thing, therefore it’s unlikely that as a business owner you have the time or specialist knowledge to do your own tax planning. So how do you save tax? This is where Region Accountancy can really provide your business with that extra boost. Tax planning is the analysis of a financial situation, or plan, from a tax perspective. The purpose of tax planning is to ensure tax efficiency. Through tax planning, all elements of the financial plan work together in the most tax-efficient manner possible. The best way to pay less tax is to plan your tax budget ahead. With the right tax planning advice from Region Accountancy you’ll keep more of your money to enjoy, invest, save or pass on. For your business, you may only need a corporate tax return. 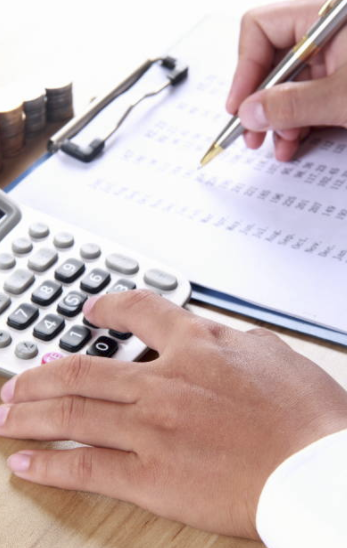 A tax return is it second nature for the experienced accountants at Region Accountancy. But perhaps your business is doing so well, growing so rapidly that it’s hard for you to see the longer-term picture? That’s when Region Accountancy gives you a helping hand with the possibilities that we know will affect you this is because we tailor each of our services to each client. We listen to what your problems are or what your struggling with and tailor our service so it helps you the most.